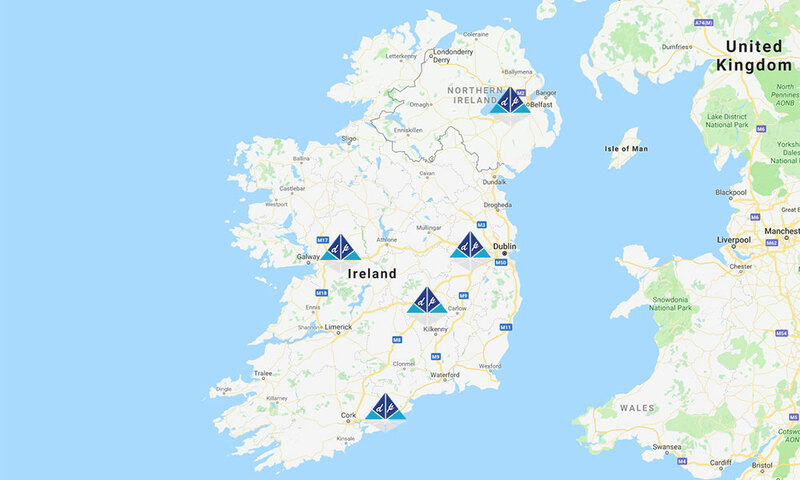 Delta Hydraulics has four locations in Ireland, one in Northern Ireland and one in England. Use the Contact Form to reach the correct location/contact person easily. If you wish to phone or email, use our Dublin Main Office details. Our other offices are in Carlow, Galway, Cork, Lisburn (Northern Ireland) and Luton (England). We will direct you to the appropriate Location/Contact to answer your enquiry.